What is a structured sale? In this informative video I reviewed the concept of structured sales, originally updated way back in 2013 and the market and tax issues we were facing that year. I looked at the issue of how a structured sale works, the benefit of tax deferral and putting 100% of the proceeds of a real state sale to work vs paying a huge tax bill on the sale of appreciate real estate. Structured sales, a concept in 2013 that is growing. What funding options do you have for your structured sale? 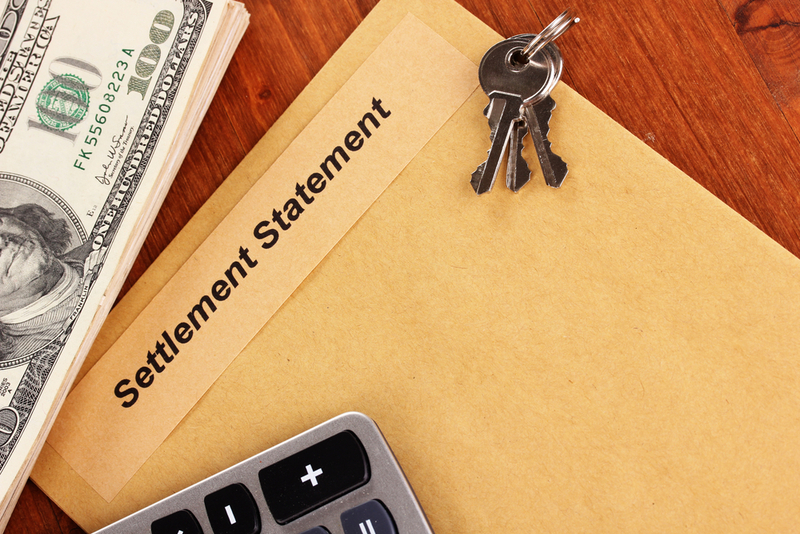 As mentioned in our earlier commentary, the recent decision by Allstate Financial to close their structured settlement division has left a void in the annuity funding option for structured sales using annuity funding. Do you want to wait for a life market to possibly enter the arena in 2018 or does it make sense to look at private funding options through other assignment companies operated by trust companies and using US Treasury obligations. Regardless of your situation, we think you need to stay current on structured sales, know how they work and what you need to do to make them part of your real estate selling strategy. Subscribe to our page, like us on Facebook or simply watch these postings for more information during 2018 on the topic of structured sales.